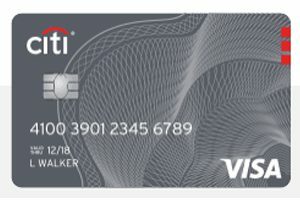 The Best Seven Store Credit Cards You Must Have! 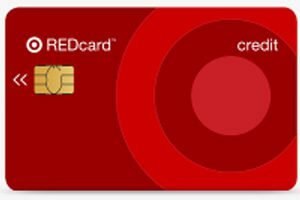 The Best 7 Store Credit Cards You Must Have! 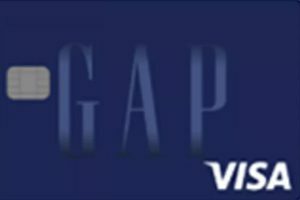 If GAP and its family stores are your favorite clothing stores then GAP credit card is your thing! Earn 5 points per $1 spent on purchases at� Gap and its family of stores (Old Navy, Banana Republic, and Athleta). In-store or Online. 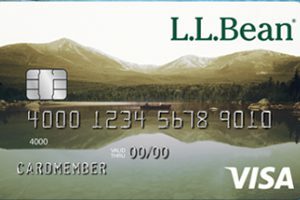 Get 1 point per dollar spent on any other store that accepts Visa store cards. 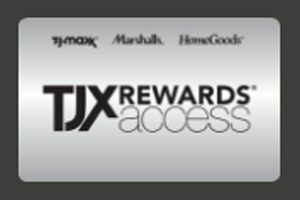 Spend $1,000 in a year and get access to new bonus offers and free shipping as well. Return purchases without a receipt. 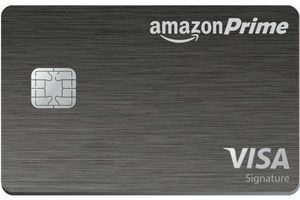 Join the Prime membership of Amazon if you already have an Amazon Store card and get the Prime benefits. Get 5% cash back on all Amazon purchases. This is a good option for everyday items. Get 1% off everywhere else. 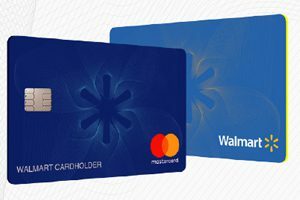 Walmart has a variety of products from groceries to clothes to school supplies etc..
Get $25 cash back reward on your first purchase of $75 or more.